Consider creating an epic if you have a large user story that you want to split up into smaller chunks. 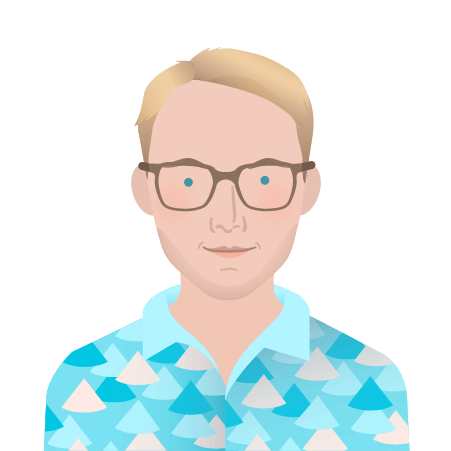 You could also create an epic if you notice a pattern amongst several user stories you've created, and you want to bundle them into one group. Click > Issue in the top-left corner. Click on the epics panel. Epic name - A short identifier for your epic. This will be used as a label on issues that belong to this epic. Epic summary - You'll see this whenever Jira displays the epic. When you've created an epic, you'll need to add stories to it. Stories, bugs, and tasks are used to describe one single piece of work. Epics are used to describe a group of related issues. Epics can also be a large user story that needs to be broken down into smaller, more manageable chunks. Check out our guide on delivery vehicles for more info. Select any issue type other than Epic. Find the Epic Link field, and select your epic. Fill in any other details you want, and hit Create. Hit Create issue in epic. In either the Backlog or the Active sprints, click the relevant issue to display it on the right-hand side of the screen, then click the x in the epic name (e.g. "Apples" in Screenshot 1 below). You can see information relating to all your epics in the Backlog. Epics Panel: Go to the Backlog and open the Epics Panel to view and manage your epics. List of epics: The Epics Panel displays a list of all epics in your project. 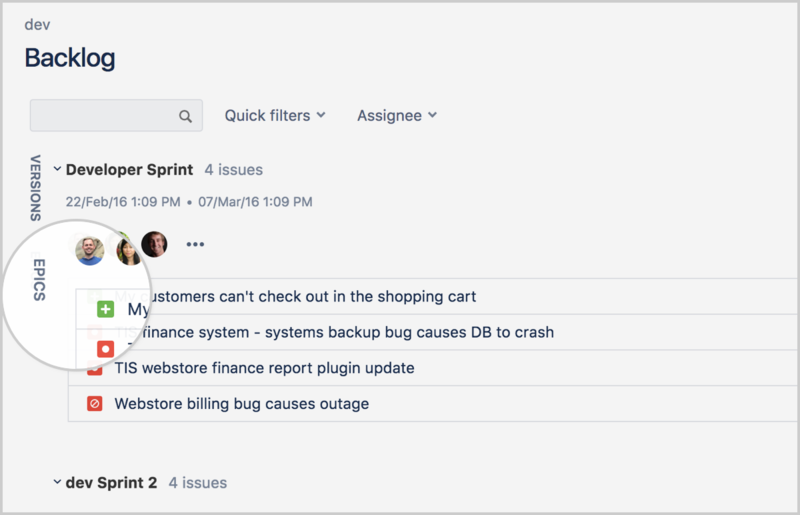 View issues in epic: Click an epic's name to view all the issues belonging to that epic, across all sprints. During a sprint, you might find it useful to divide your board into swimlanes for each epic, to make the board visually clearer. Navigate to the backlog (or active sprint). Select more ( ) > Board settings. Under Base swimlanes on, select Epics. When you start a sprint, your board will show issues grouped under their respective epics. You may find it important to keep track of all incomplete issues attached to an epic. For example, if you have an epic that will span multiple sprints, you might find it useful to track the amount of work remaining over time so you can estimate when the epic will be completed. 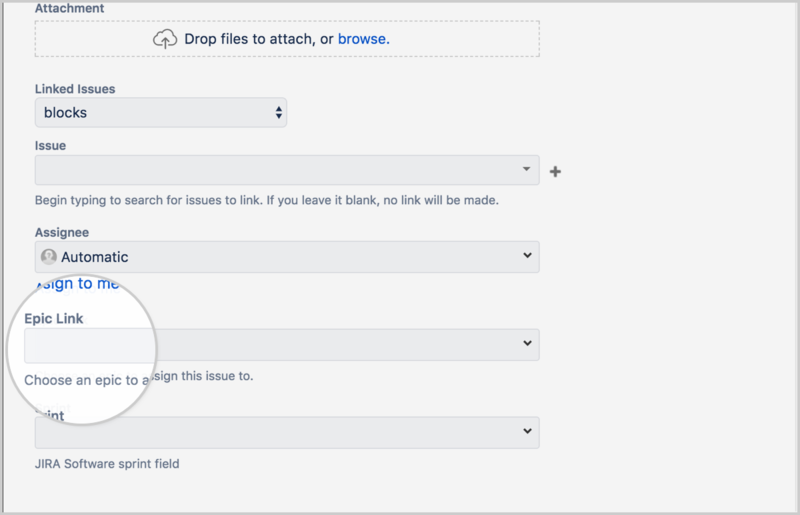 In Jira Software, you can use the Epic Report to easily obtain this information. Click the drop-down for your epic, and select Mark as Done.